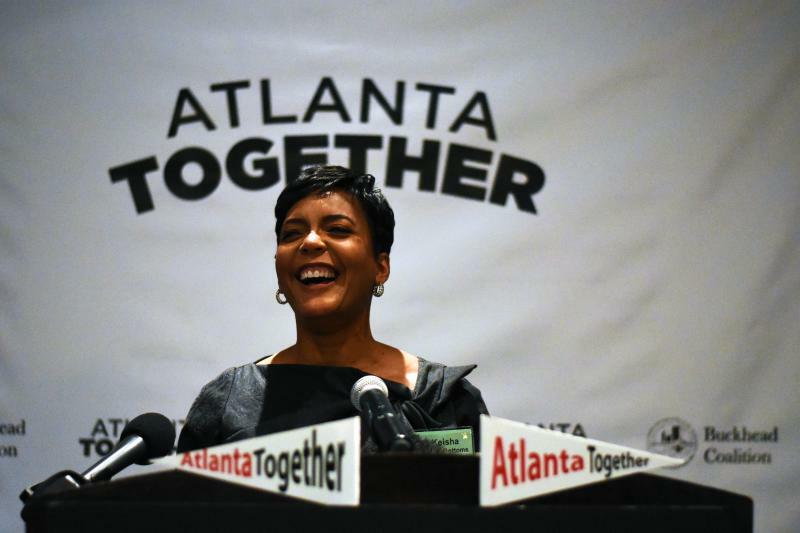 Atlanta Mayor Keisha Lance Bottoms announced Monday in a press release that she would not ask for a vote on Gulch redevelopments from Atlanta’s City Council. 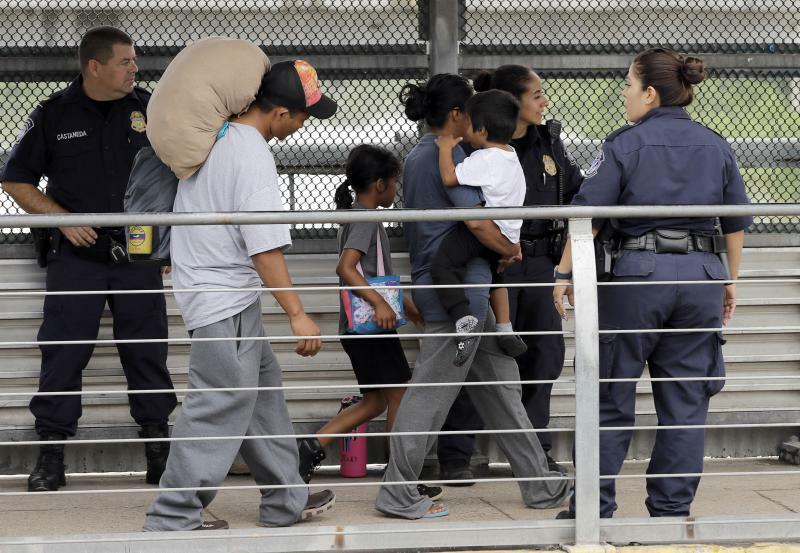 The City of Atlanta will no longer accept U.S. Immigration and Customs Enforcements detainees at the Atlanta City Detention Center. 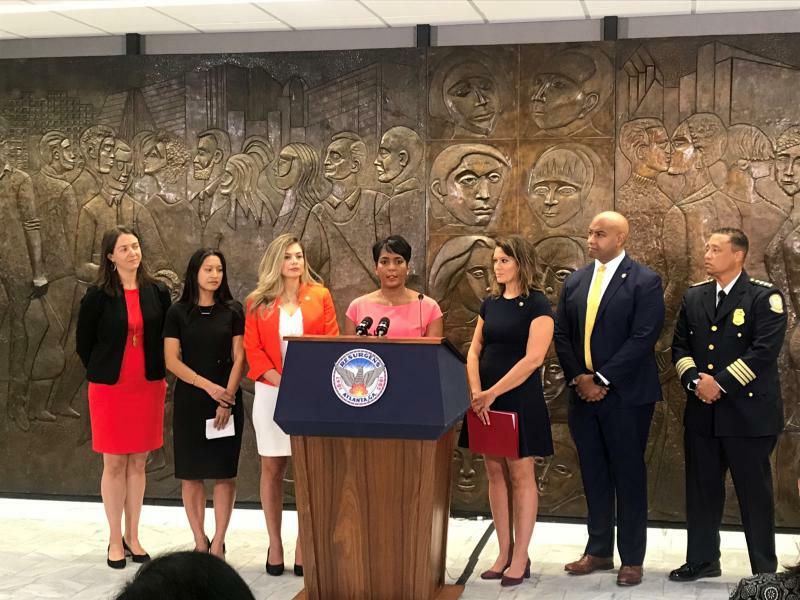 Atlanta Mayor Keisha Lance Bottoms signed the executive order Thursday morning and called for the five ICE detainees in the city’s detention center to be moved elsewhere. The city of Atlanta has launched a new transparency tool as the federal bribery probe into City Hall spending grows wider. Atlanta’s Open Checkbook shows how more than $2 billion was spent during fiscal years 2017 and 2018. Mayor Keisha Lance Bottoms says the website allows users to see more than 104,000 transactions, broken down by department, vendor and type of expense. Atlanta’s second-most-powerful elected official has a lot on her plate. 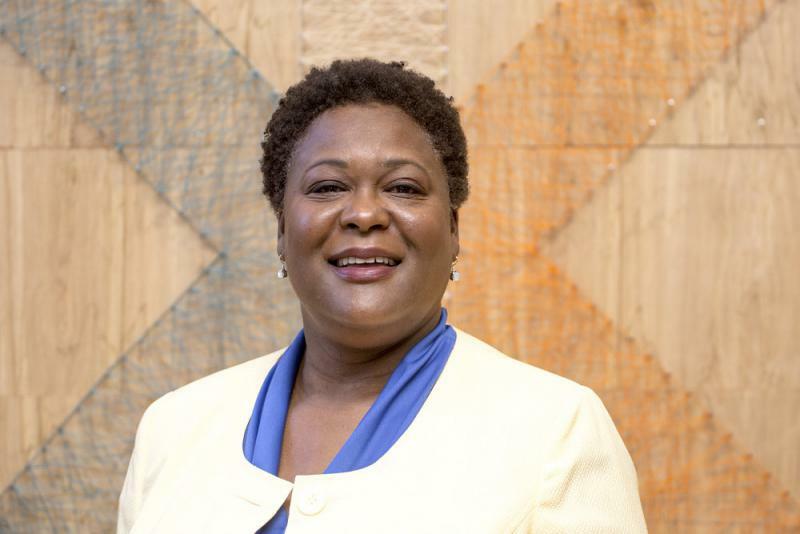 Felicia Moore took over as Atlanta City Council president in January amidst an ongoing federal investigation into City Hall that’s netted several bribery indictments of both employees and contractors. On this edition of Political Rewind, President Donald Trump may have signed an order keeping immigrant families arrested at the border together, but it’s his comments this morning about pending immigration legislation that some say just threw GOP members of Congress under the bus. 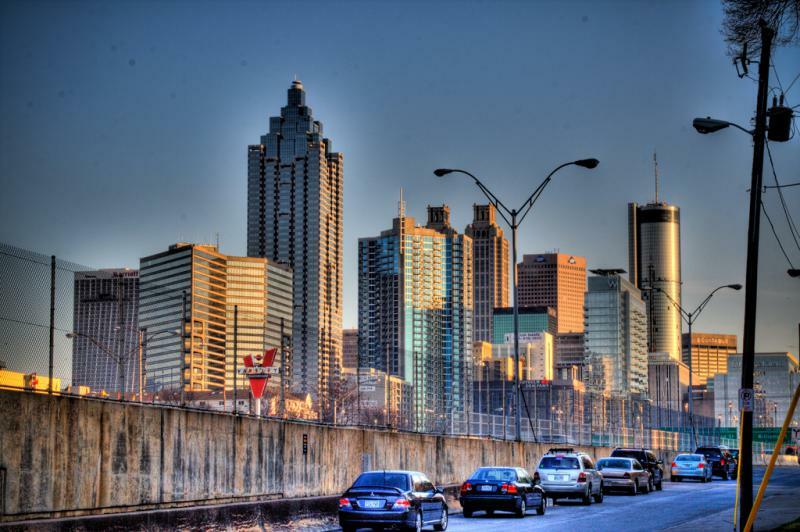 The city of Atlanta has received many honors over the years. In 1996, we were awarded the Summer Olympics. Next year, we'll host the Super Bowl. 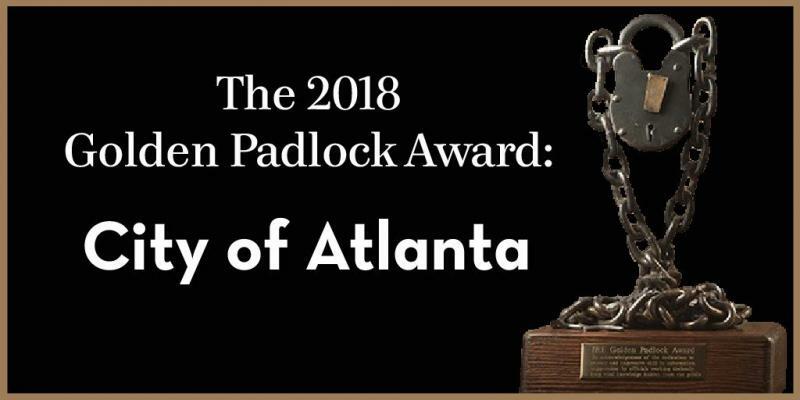 And this past weekend, Atlanta received the Golden Padlock Award. Given each year by a committee of investigative reporters and editors, that dubious distinction is awarded every year to the most secretive government agency or official. On Second Thought host Virginia Prescott speaks with Robert Cribb and Scott Trubey. 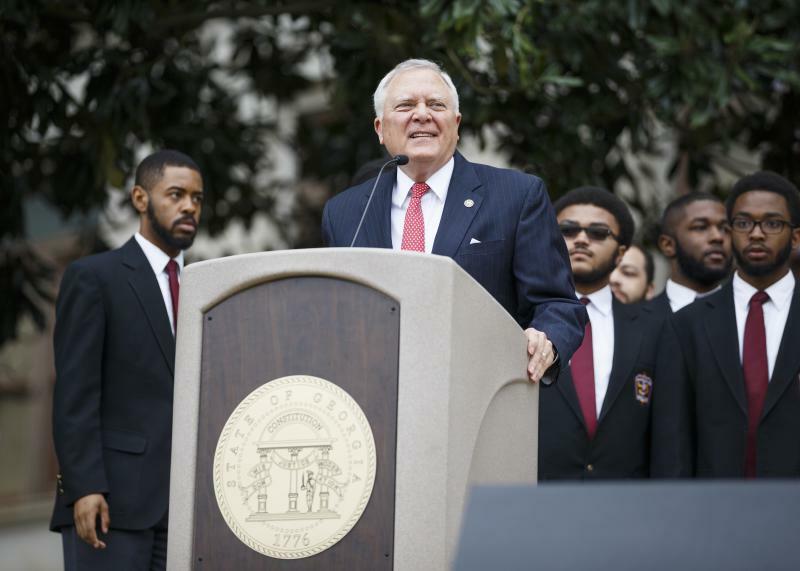 On this edition of Political Rewind, Governor Deal wraps up the official bill signing period with a flourish: his signature on one bill means Georgians could now pay state sales tax for many online purchases. He also approved a controversial bill that could set a precedent for allowing Georgia cities to be split in two by residents looking for a change and a he vetoes a bill that was a showcase measure for GOP gubernatorial candidate Casey Cagle. Plus, the Secretary of State’s Office launches an investigation into potential voting irregularities in last December’s race for Atlanta mayor. Spring has arrived in Georgia. Are you ready to relax outside with a good book? We asked Literary Atlanta podcast host Alison Law and Decatur-based author Nicki Salcedo to tell us about the best new books by Southern writers. We also talked with the Breakroom gang about the most discussed news items of the week. This week's Breakroom panel looked back at the week in news. 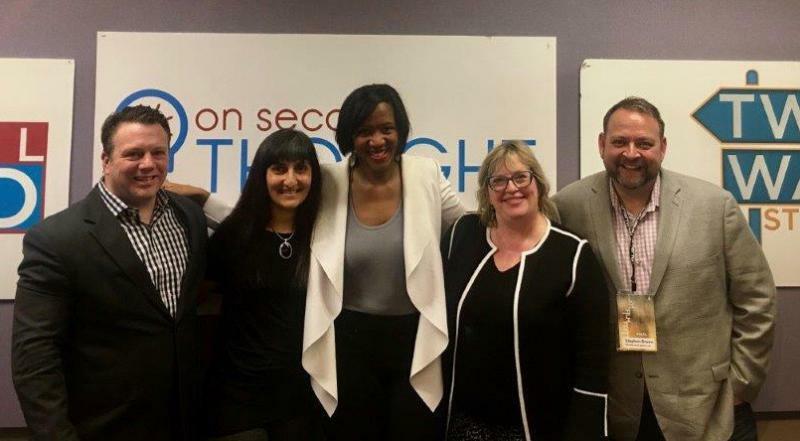 Former NPR correspondent Kathy Lohr, film critic Stephen Brown, freelance writer Anjali Enjeti and "Greg's List" host Greg Williams chimed in on Mark Zuckerberg's congressional hearing, mass resignations at Atlanta's city hall and the controversial portrayals of Asian characters on shows such as "The Simpsons." Saturday marks two months since a school shooting killed 17 students and educators in Parkland, Florida. Since then, we’ve heard public outrage transform into ever more urgent calls for reforms to the nation's gun laws. Antoinette Tuff knows first-hand what it’s like to come face-to-face with a school shooter: On Aug. 20, 2013, she was working at Decatur’s Ronald E. McNair Discovery Learning Academy when a 20-year-old gunman entered with an AK-47 military assault rifle and 500 rounds of ammunition. Tuff talked the gunman down, and no one was injured or killed. She tells us whether teachers should be armed. 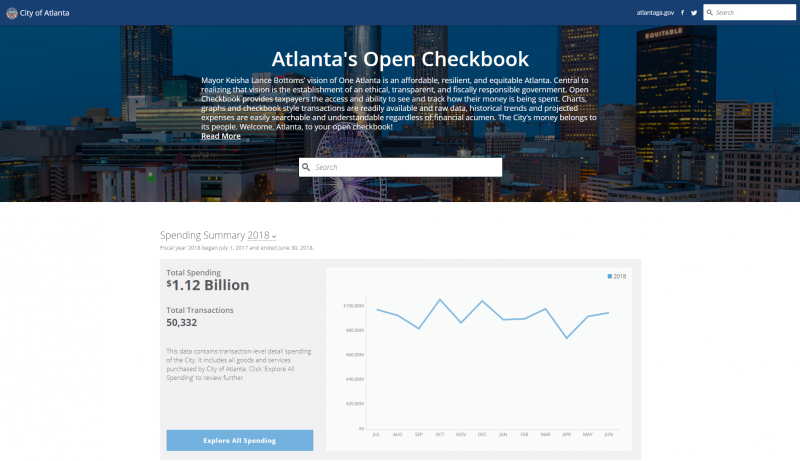 Atlanta Mayor Keisha Lance Bottoms unveiled a new transparency tool today aimed at sharing city spending with the public. Atlanta’s mayor has asked for her entire cabinet to resign nearly 100 days into her first term. 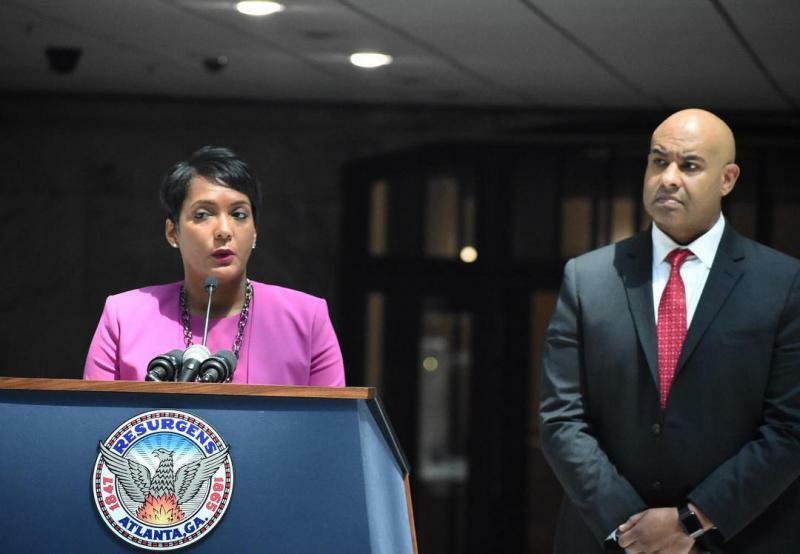 Monday morning, Mayor Keisha Lance Bottoms asked more than two dozen department heads to hand in their resignations. By the end of the week, she will decide who gets to stay, and who will move on. The city’s Communications Director Anne Torres announced her resignation Monday, and Chief Operating Officer Dan Gordan stepped down last week. The City of Atlanta is still dealing with the fallout from a massive cyberattack Thursday. Since a group of hackers locked down the city's computer system with a malware called Ransomware, city employees have been unable to carry out essential business. 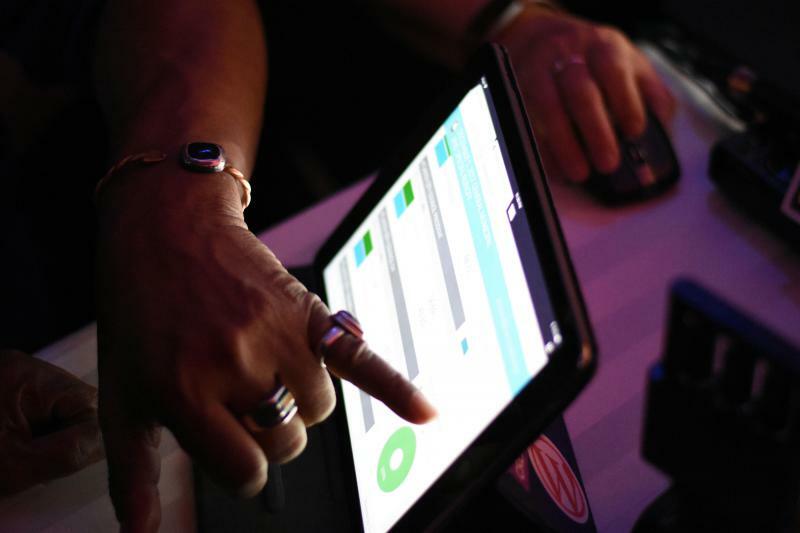 Atlanta residents can't even pay their bills online. Atlanta mayor Keisha Lance Bottoms has condemned the attack. She has yet to confirm if the city will pay the $50,000 ransom hackers have demanded in exchange for the city to regain access to its data. Georgia Public Broadcasting reporter Emily Cureton updated us on the latest developments in the data breach. We also spoke with Milos Prvulovic, a professor in Georgia Tech's School of Computer Science. 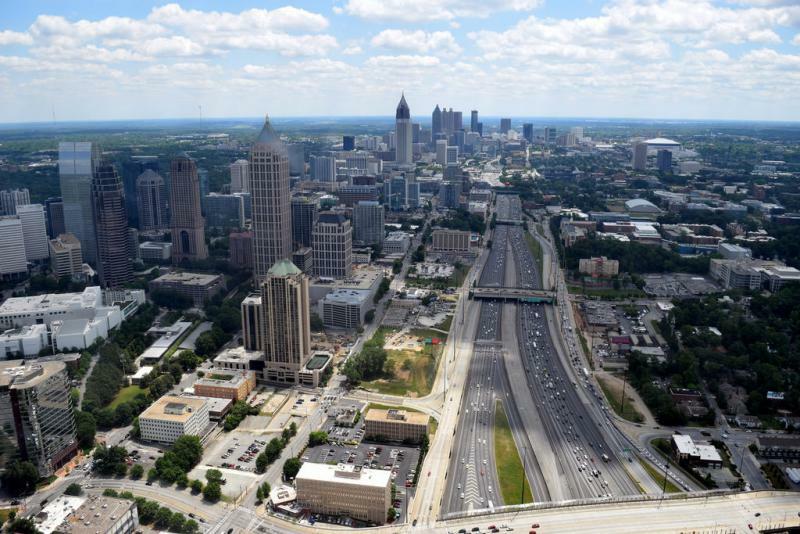 The City of Atlanta is still dealing with the fallout from a massive cyberattack Thursday. 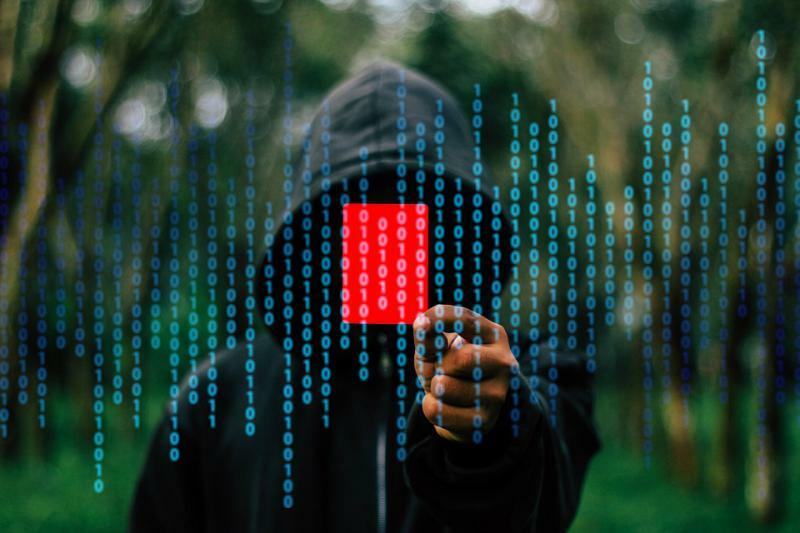 Since a group of hackers locked down the city's computer system with a malware called Ransomware, city employees have been unable to carry out essential business. Atlanta residents can't even pay their bills online. Those behind the attack are demanding about $50,000 in exchange for the city to regain access to its data. Atlanta mayor Keisha Lance Bottoms has condemned the attack. She has yet to confirm if the city will pay the ransom. In the meantime Atlanta officials have resorted to filling out paperwork by hand. 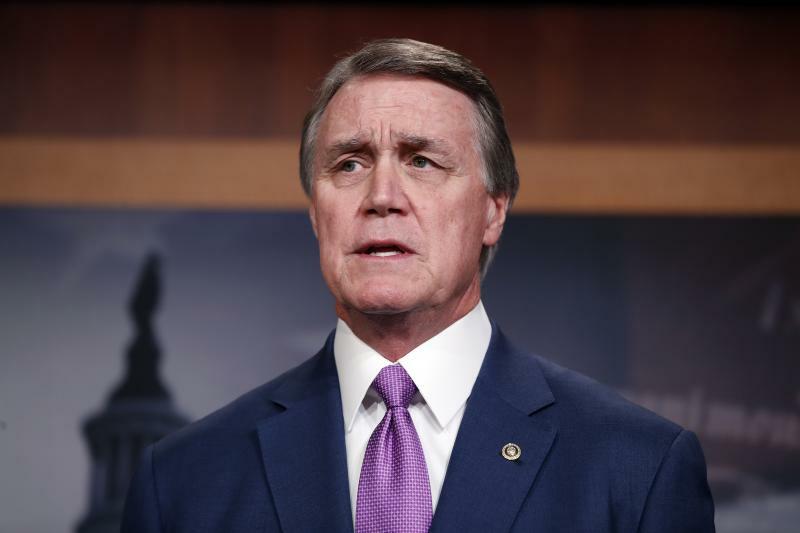 On this edition of Political Rewind, the U.S. Senate shoots down Senator David Perdue’s plan to dramatically curtail legal immigration and it fails to find common ground on any immigration reform measure. Atlanta Mayor Keisha Lance Bottoms delivered the keynote address at this year’s Buckhead Coalition annual meeting. A recount in the Atlanta mayoral election runoff hasn't altered results significantly. Election officials in two counties that include parts of Atlanta on Thursday recounted the ballots cast on Dec. 5. 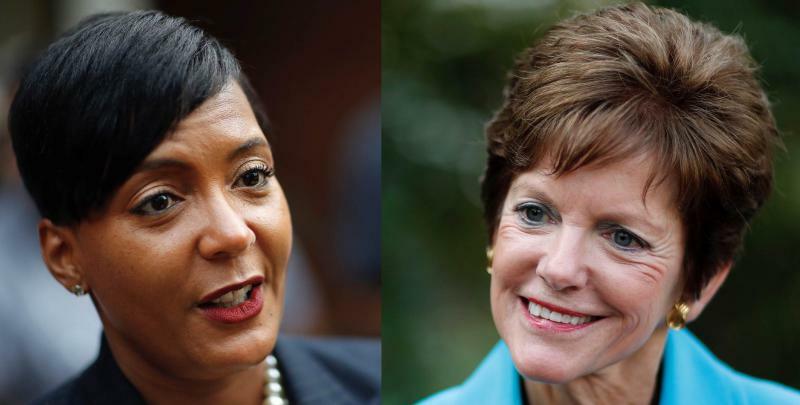 The result: Keisha Lance Bottoms still narrowly leads Mary Norwood, who asked for the recount after Bottoms was declared the winner by a margin of less than 1 percent. The vote tallies for the runoff election in the Atlanta mayoral race are official, but with a razor-thin margin remaining, the trailing candidate said Monday that she plans to ask for a recount. Election officials in Fulton and DeKalb counties, which both include parts of Atlanta, certified their votes, which still have Keisha Lance Bottoms winning the race. Bottoms' lead grew from 759 votes in unofficial tallies released last week to 832 votes in the certified results. That still amounts to less than 1 percent of the votes. Atlanta is a step closer to having an official record of how close its mayoral election runoff was. Fulton County election officials on Monday morning certified the county's vote totals from the Dec. 5 runoff. Election officials in DeKalb County, which also includes part of Atlanta, planned to certify their results later Monday. The official Fulton County results show Keisha Lance Bottoms with 42,887 votes, or 51.33 percent, and Mary Norwood with 40,668, or 48.67 percent. Election officials in DeKalb and Fulton counties have scheduled meetings on Monday to certify their vote tallies from last week’s runoff election. 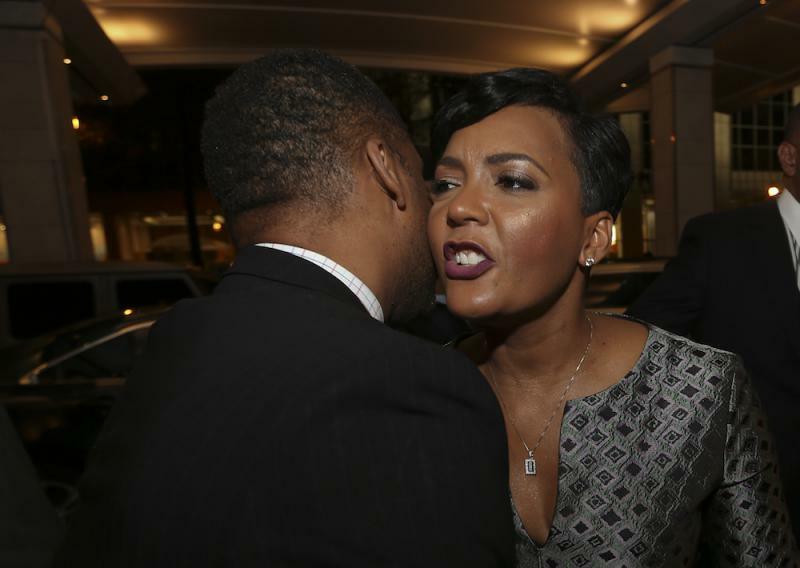 In the mayor’s race, Keisha Lance Bottom’s bested Mary Norwood by 759 votes. After the results are certified, Norwood says she will formally request a recount. The race to become Atlanta’s next mayor is at a bit of a standstill. Here’s where things stand after yesterday’s runoff election between two Atlanta City Councilwomen. Democrat Keisha Lance Bottoms leads Independent Mary Norwood by 759 votes. Norwood says it’s not over and is calling for a recount. 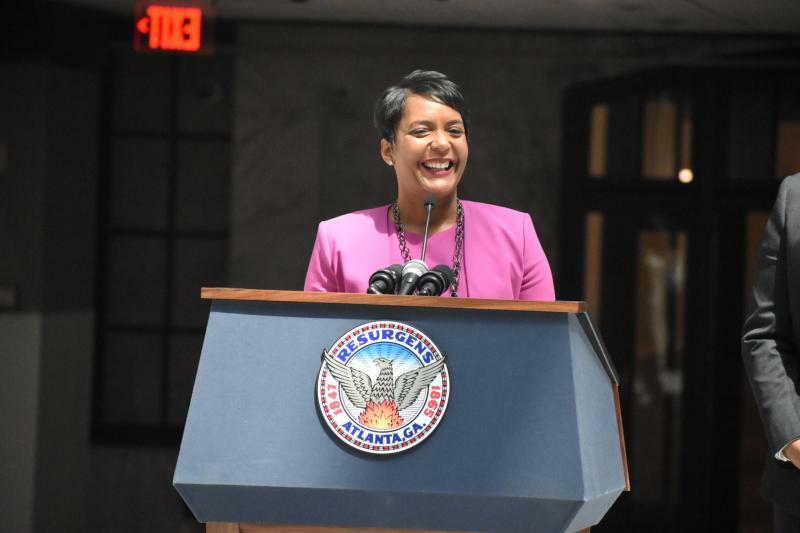 Keisha Lance Bottoms declared herself the next mayor of Atlanta early Wednesday morning while her opponent, Mary Norwood, called for a recount. 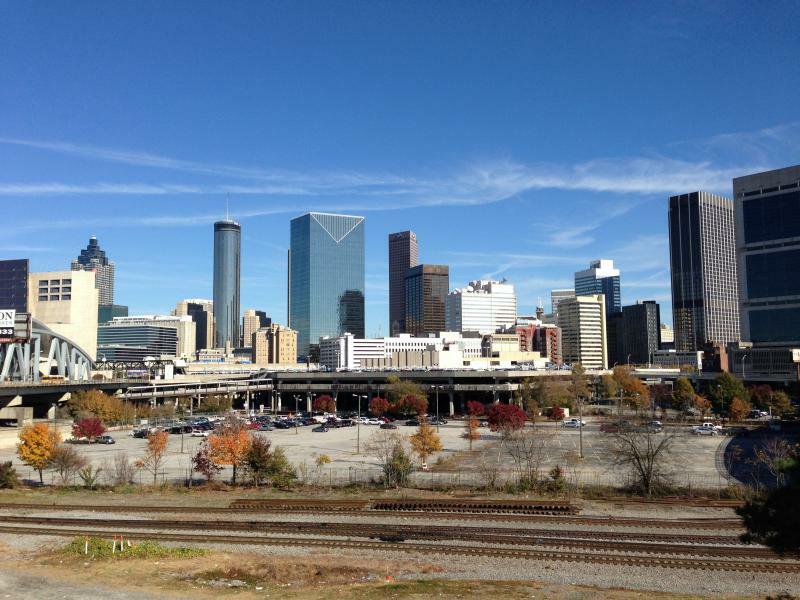 Atlanta has a new voter bloc that could sway the 2017 mayoral runoff election. 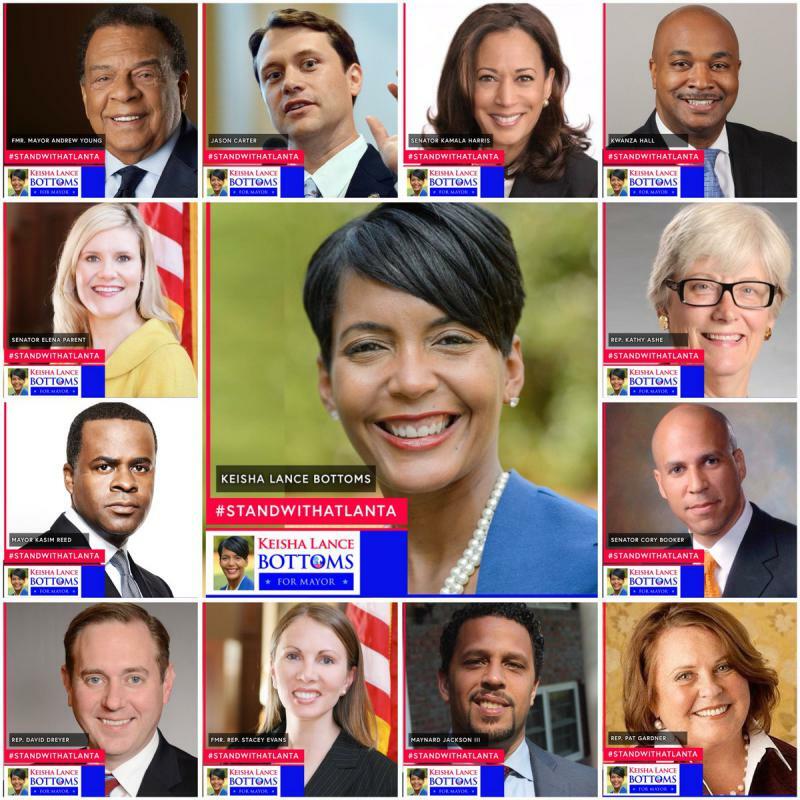 Keisha Lance Bottoms garnered 26 percent of votes on November 7, largely from the city's southern, African-American voters. Mary Norwood's 21 percent came mostly from the city's northern, white voters. Kennesaw State University political scientist Kerwin Swint sat down with Rickey Bevington to explain why a significant group of East Atlanta voters are voting on economic policy rather than race or politics. On this edition of Political Rewind, does Democratic Georgia gubernatorial candidate Stacey Abrams have aspirations to run for president? 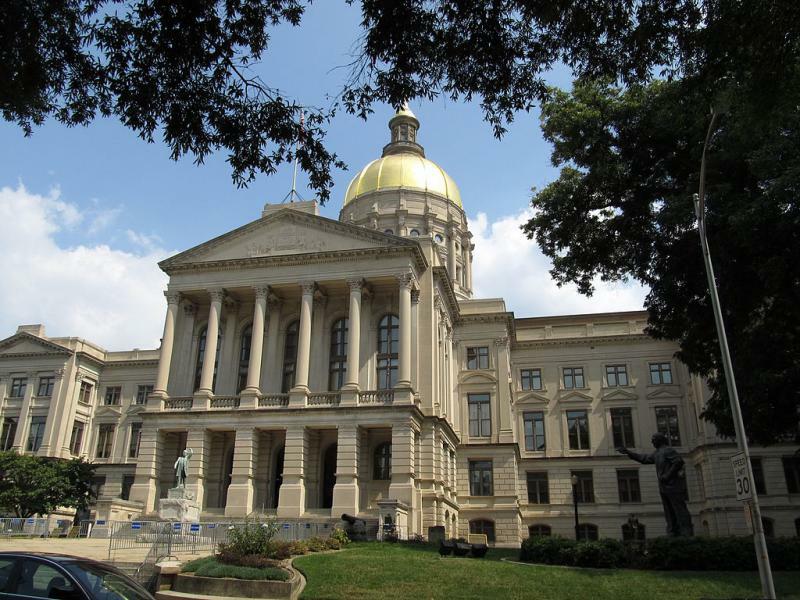 Plus, if religious liberty is a key to winning the GOP gubernatorial primary, why is Brian Kemp backing away from a proposal that would allow adoptions to be denied on the basis of the sexual orientation of prospective parents? And, Atlanta mayoral candidates Keisha Lance Bottoms and Mary Norwood square off in the GPB debate on the eve of new polling that shows the race is a dead heat.